The different types of hernia of the abdominal wall are described on this chart. More attention has been paid to the common types namely inguinal, umbilical, paraumbilical and the femoral hernias. 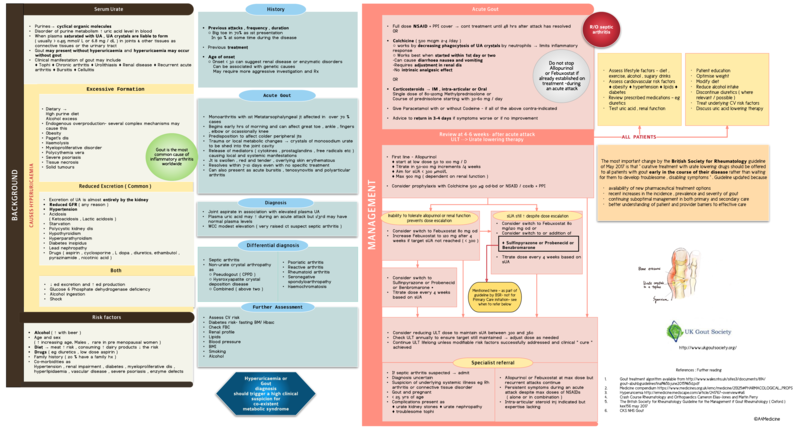 The current guidance from ASGBI ( Association of Surgeons of Great Britain and Ireland ) is shown as a flowchart for easy reference.